CLEAN AUTO HISTORY!!!!! 1 OWNER!!!!! 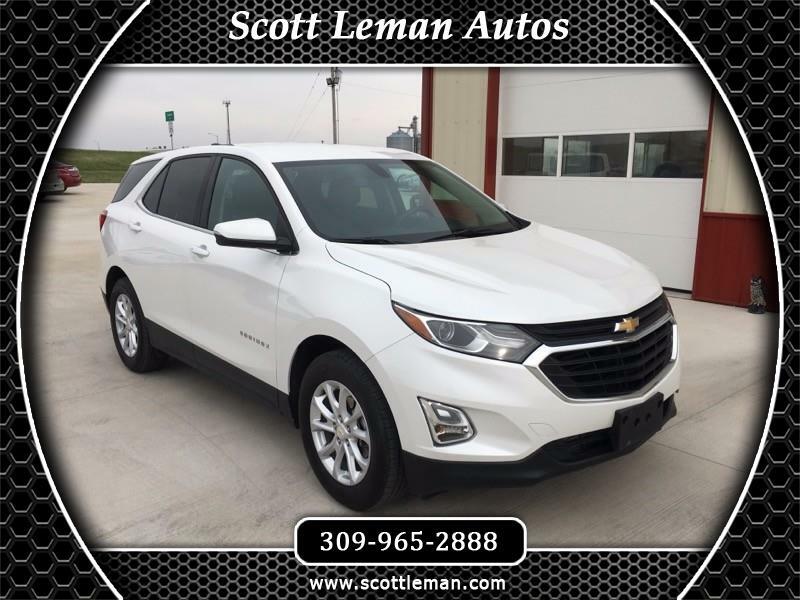 This is a beautiful 2018 Chevy Equinox LT and it has all the right equipment. Enjoy features like heated seats, remote start, blind spot monitors, power rear lift gate, and so much more. Plus, this Equinox comes with the highly sought after upgraded paint color, Iridescent Pearl Tricoat. With tons of factory warranty remaining, you get all the benefits of a new vehicle while saving BIG $$$$$$. Come see this for yourself and learn about all the wonderful advantages to buying from Scott Leman Autos. Scott Leman Autos is located in Goodfield Illinois.